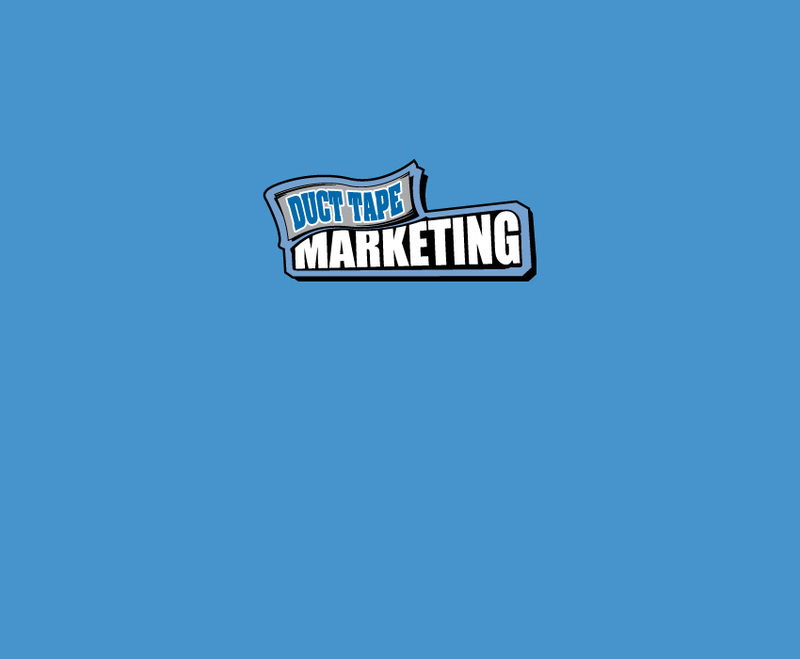 We’re part of the Duct Tape Marketing network – a large and well-established group of independent marketing consultants throughout the United States. Duct Tape Marketing was started by John Jantsch, an expert small business marketer, and renown author, and speaker. 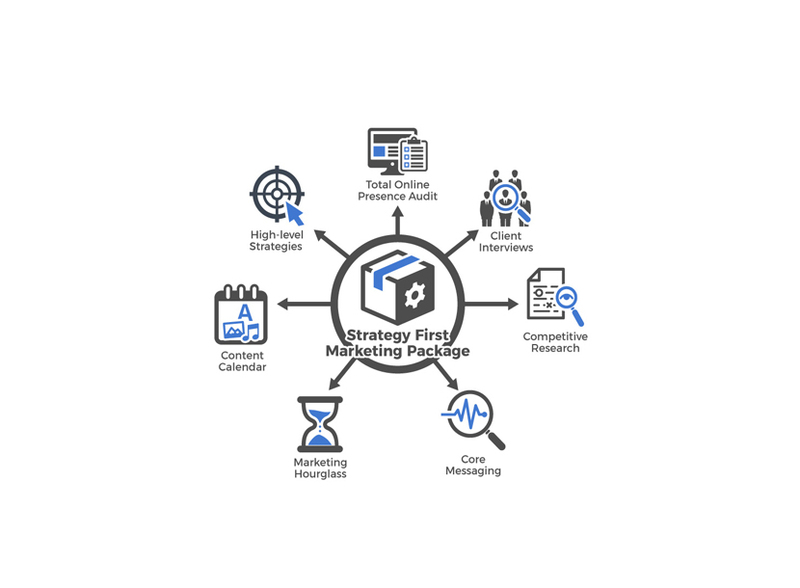 Although any of the individual components of these packages can be purchased on à la carte basis, below are our most popular marketing packages. In choosing a Duct Tape Marketing package, you are not only buying the marketing expertise of Clear Lake Marketing Solutions, you’re tapping into the experience the network experience of over 100 marketing consultants worldwide. Duck Tape packages are based on the idea that effective marketing is not smoke and mirrors, it’s a system based on formulas and results. 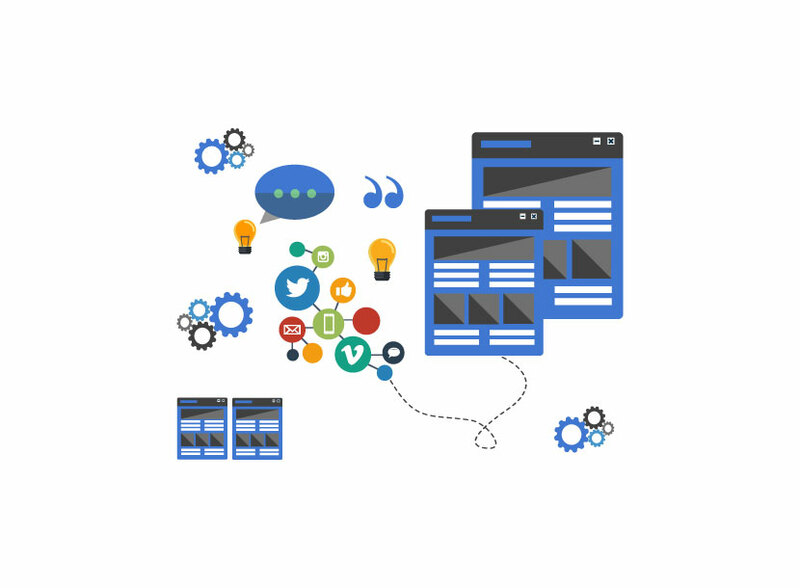 Even though Google algorithms change frequently, the tactical logistics within these packages remain effective tools for getting your business found on the web, for generating leads, for finding new customers, and for retaining current customers. 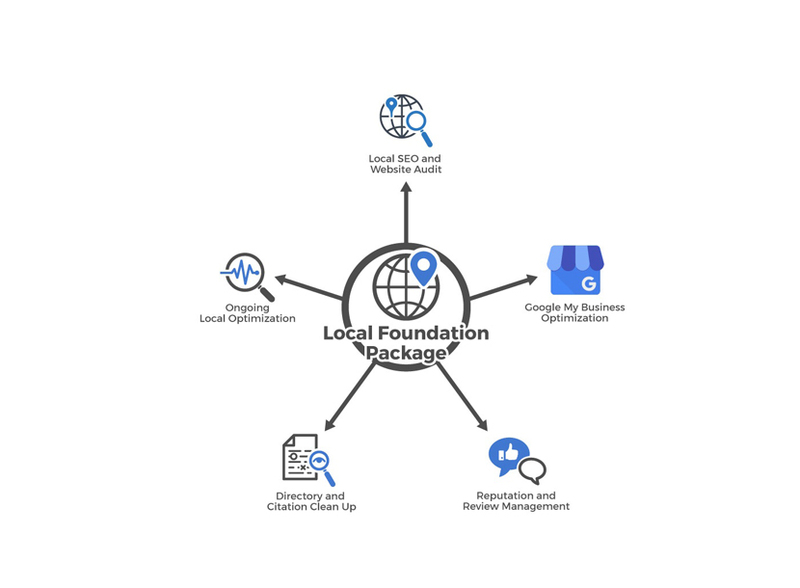 Our “Get Found Locally” package boost your chances of appearing in Google search results when someone searches for a local business in your area. Get connected and ignite your content machine with our Social Media and Blogging package. This package includes 2 blog posts on your topic of choice and 40 social media updates per month across Facebook, Twitter & LinkedIn. 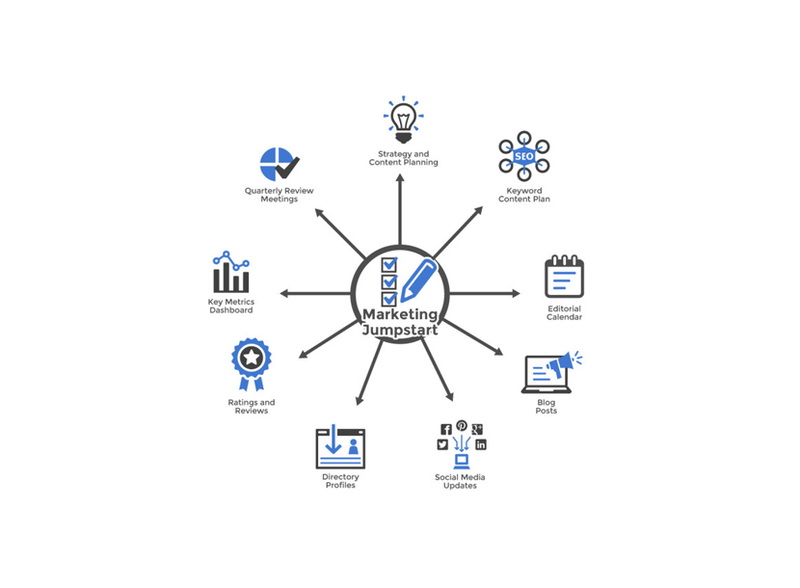 Our marketing Jumpstart package builds on our Local package by adding in-depth marketing strategy, content planning and creating, additional SEO, social media posting, and key metrics reporting. 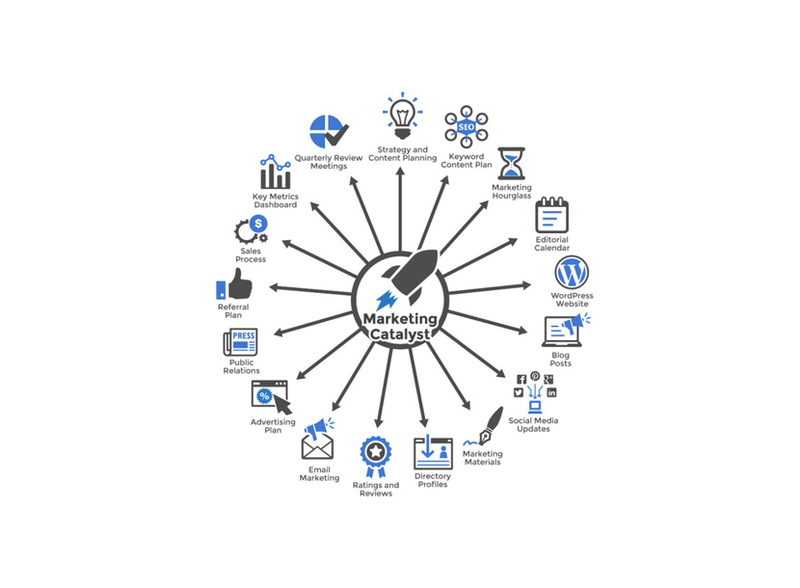 Our Marketing Catalyst package builds on our Jumpstart package by adding additional keyword research, a keyword plan, an editorial plan with weekly blog posts, regular social media production, PPC strategy and execution, and plans for email campaigns and lead generation. Total Online Presence Audit, Client Interviews (if Requested), Competitive Research, Core Message and Positioning, Marketing Hourglass (a roundup of suggested marketing tactics for each of the phases of the customer buying cycle: Know, Like, Trust, Try, Buy, Repeat and Refer), Content Roadmap, and 4-6 of your highest-level Strategies identified and mapped out as next steps.